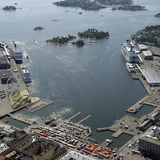 Helsinki Allas Oy will deliver the Owners Club benefits only after the share offering. At the moment the establishment consists of three swimming pools, three saunas, a side-building with a roof terrace and a pavilion-like cafeteria. Allas Sea Pool will be complete in the summer of 2017, when the construction work on the main building is finished. 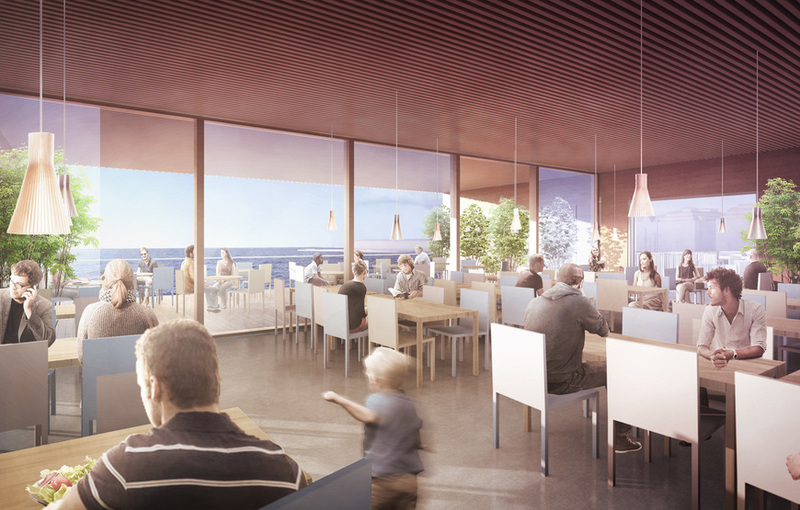 The main building will house a Baltic sea –center and additional restaurants. 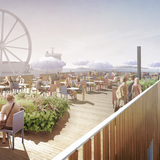 When ready, the roof terrace will be a garden like oasis in the city center, with a view over the marketplace as well as the sea. The whole venue has an area of almost 10 000m² and a capacity of 3500 persons at a time, making 10,000 visitors/day possible. 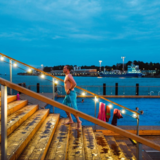 The idea started to materialize in early 2013 when the first proposal of a floating spa was sent to the city council. After a motley bureaucratic process and 22 authorities later, the construction permit was finally issued in September 2015. The building contract is now signed and the construction work will start in December. The nine meters tall main building is scheduled to be ready already in May. 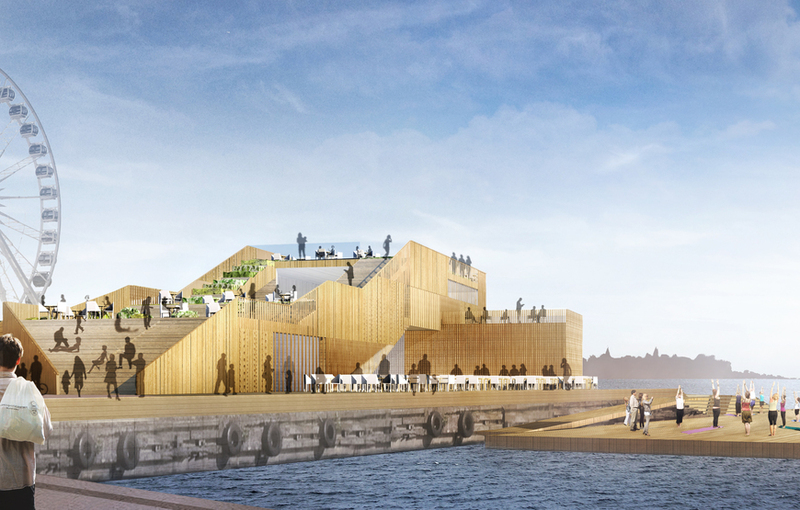 It’s made out of Finnish pine and consists of a terrace, cafeteria, restaurant, Baltic sea –center, ticket office, shop and wardrobe. Simultaneously we will also do slight modifications to the saunas, the changing rooms, the lightning and the winter usability, based on customer feedback. In other parts of Allas the construction work is already finished. The lawn, the beaches, all the plumbing and electric work have all been done. 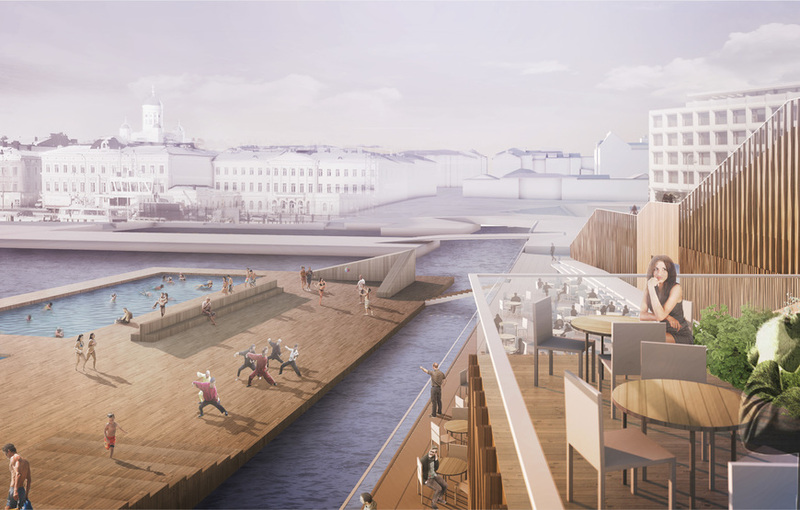 The side building with its showrooms, exercise areas and roof terrace, as well as the sauna building and the floating platform with the pools are already in use. 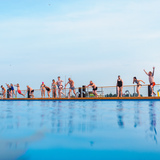 The pool platform has been built using several novel in-house innovations to improve safety, energy efficiency, pool technology, water purification and winter durability. New cleantech solutions are also to be expected in the future. The venue has received more media coverage and visitors than ever expected. 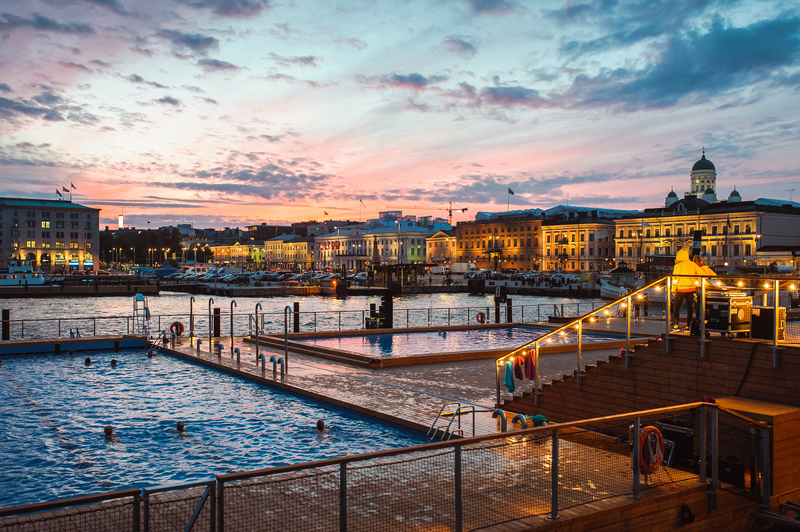 Already in July – August Allas Sea Pool with its summer terrace and events became one of the most popular venues in Helsinki with an estimated 1000 – 2000 visitors/day. 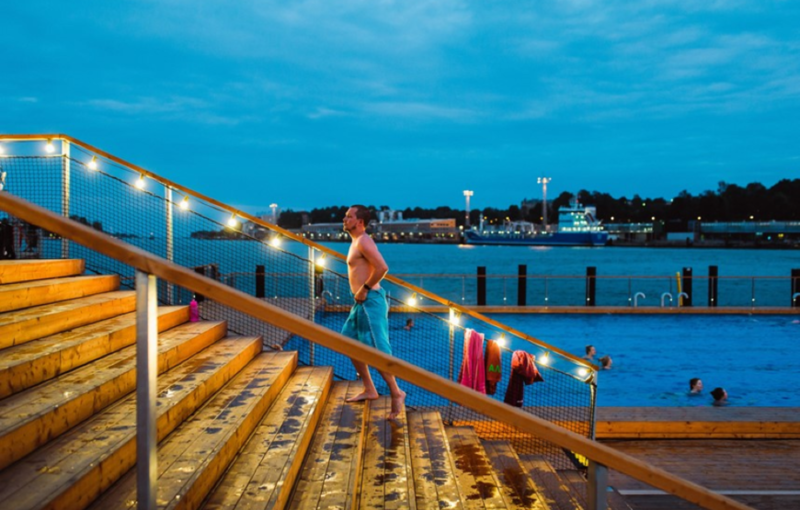 Only two and a half months after the opening ceremony, the sauna and the pools have been enjoyed by 35,000 customers. The business plan made last year is already about to succeed. The cumulative outcome in late October is profitable, despite the fact that the swimming opened after the end of the summer season. 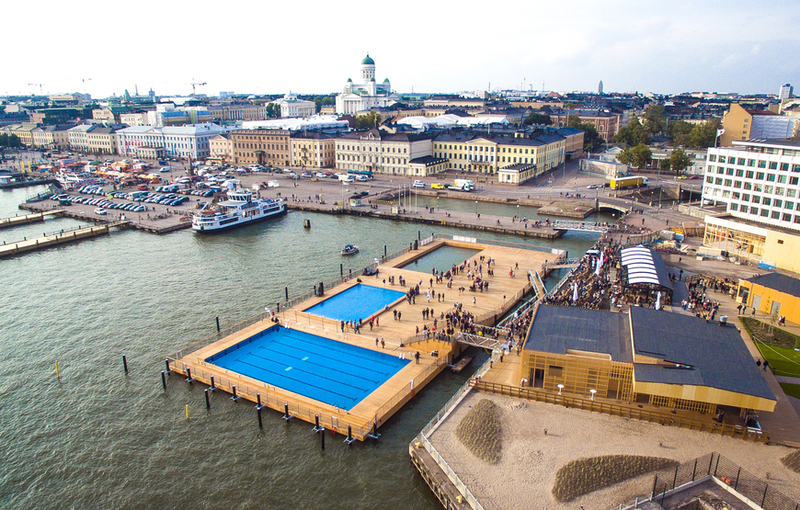 Also, in October 2016 Allas Sea Pool received the Helsinki Travel Award. 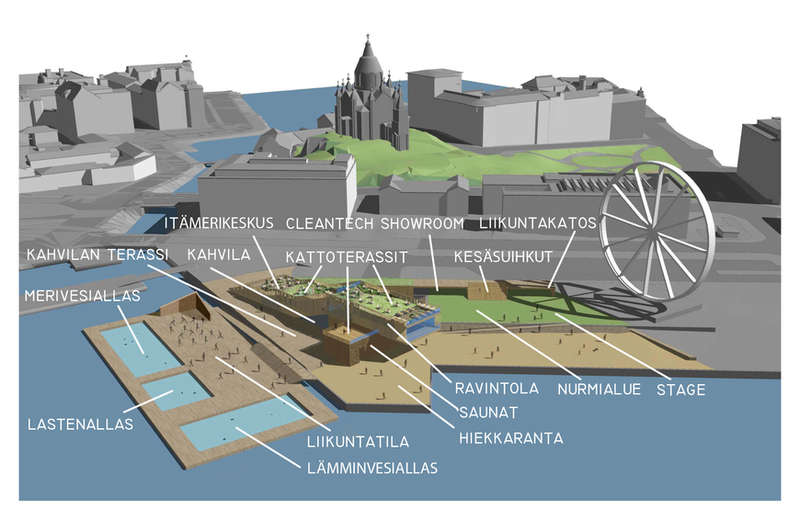 This present crowdfunding is about to complete the vision of a sea spa in the heart of Helsinki. The company’s estimated turnover for the first year is 0,8 MEUR, whereas the long term target is an annual turnover of 4 MEUR and respectively 6-7 MEUR including the restaurants. The company’s budgeted EBITDA is almost 2 MEUR/year and the future estimated profit after the initial years after depreciations and financing costs is almost 1 MEUR/year. This is all calculated based on the existing 8 year rental contract and a remaining value of 30% for the platform, pools and buildings. The main business activities are consumer targeted programme activities and events, swimming, sauna and restaurant services. As a whole, these services stand for 86% of the turnover (including the outsourced restaurant activities). The profit from the events is gained by entrance fees. Fees are to be collected for swimming, sauna, towels and people entering the area. The entrance fee is 12 € / adult and 6€ / child. Also season and multi-visit passes are sold. One of the saunas can also be rented for private use. The entrance fee at special events is variable. The capacity of Allas is 10,000 visitors/day, if the average visiting time allows a turnover of people three times per day. After the initial years we are expecting 220,000 visitors per year, of which 70% are estimated to visit between May and September and the remaining 30% outside the summer season. In the summer that would translate to an estimate of 1000 visitors per day. 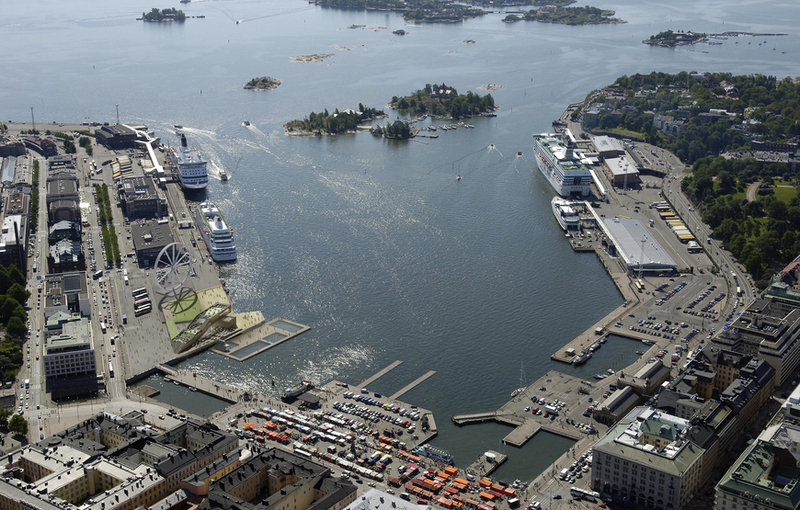 As a comparison; the main swimming stadium in Helsinki averages 2000 visitors a day and on good days 5000 -10,000 visitors. We estimate that 70% of the visitors are adults. The income from entrance fees is estimated to be 1,4 MEUR in 2017 and 1,9 MEUR in 2019. A series of cultural events is planned to take place, especially during the summer months. 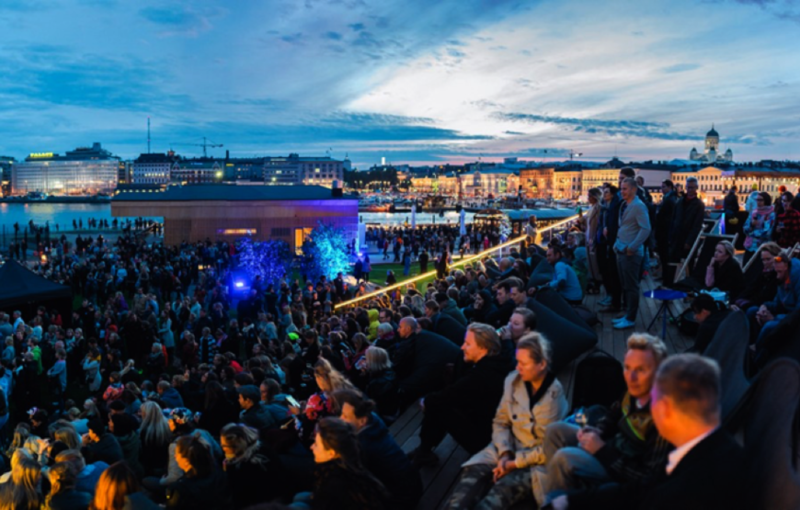 Examples of planned events: Concerts, traditional open air dance events (lavatanssit) and open air movies. 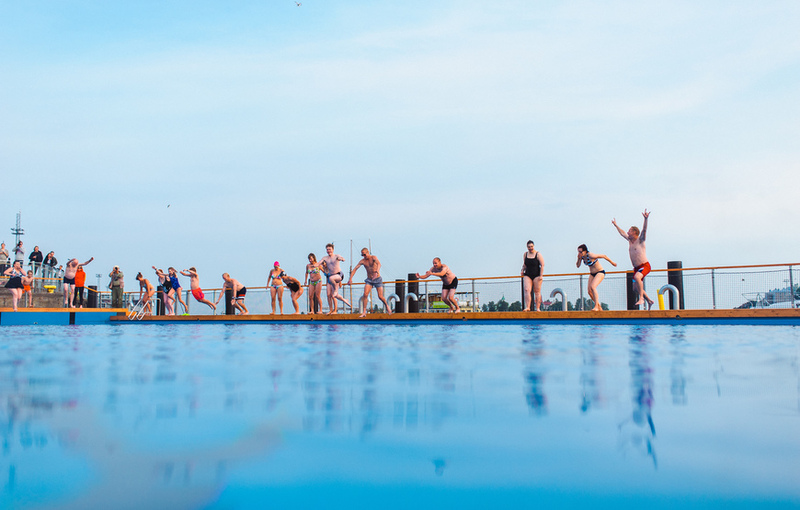 Allas also provides consumers with instructed exercise such as swimming classes, water gymnastics, gymnastics, yoga and pilates. These services are provided in collaboration with professionals. 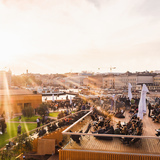 The restaurant activities are outsourced to Kim Heiniö’s Soupster Family, that has founded the Sunset Poolbar company to provide the restaurant activities at Allas. Helsinki Allas is paid rent as a percentage of the turnover. The restaurant makes its own investments and stands for its own expenses such as cleaning, waste, electricity, water and other operative expenses. The restaurant is another important field of business at the Allas Sea Pool. Because of the rental income from the restaurants and cafeterias the success of it is very important for Allas. 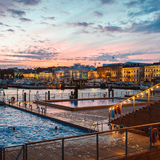 Their customers consist of visitors of the spa as well as of other people visiting the Kauppatori area and its surrounding streets. No entrance fees are collected for entering the restaurant and cafeteria. The restaurant at Allas is a welcomed addition to the restaurant world in Helsinki. 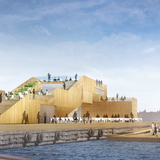 The location of the restaurant is superb and the building, exhibiting Finnish wooden architecture, is an attraction in itself. The restaurant can accommodate 1600 customers in the summer (of which 1200 on the terrace) and 500 in the winter (winter terrace included). In 2016 the cafeteria operates in a temporary glass walled pavilion. In 2017 it will move to the ground floor close to the entrance of the new main building. 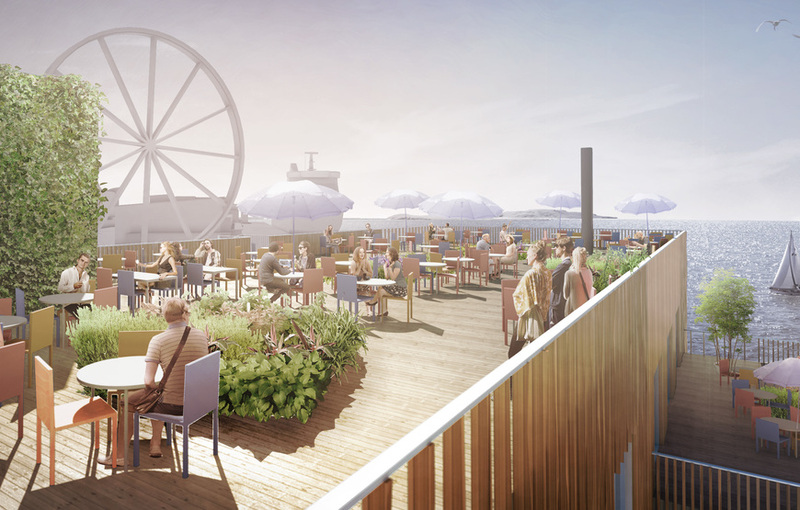 The cafeterias terrace will have a view over the main marketplace in Helsinki. The heated winter terrace is located under the main building. The cafeteria accommodates 200 customers winter time and 600 customers in the summer. The cafeteria has its own kitchen and in addition to normal cafeteria products it also serves breakfast, light lunch, soups, salads and brunch. The restaurant is located on the second floor of the main building. 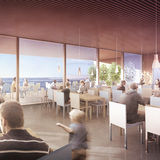 The restaurant seats 300 customers indoors and an additional 80 on a glass walled terrace located on the same floor. 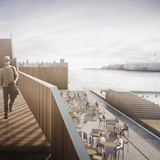 The terrace offers a view to the sea. The restaurant also has a bar with a view over the pools and the inner harbor. 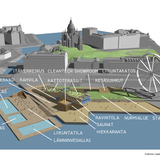 The roof works as a terrace in the summer and has a great view over a wide sector of the sea and the city. During the summer months the garden like roof terraces on all the buildings accommodate altogether almost 800 customers. The restaurant has its own kitchen and a chef responsible for the menus. The restaurant fits in the “casual dining” category with prices accordingly. The menu is a health aware combination of seafood and domestic ingredients. The restaurant is also providing catering services during events. Allas is offering its premises and services for company events. Long-term relationships are also established with a small group of selected companies. 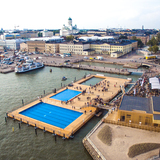 Allas Sea Pool has agreed on long-term collaboration with four main sponsors; Hartwall, Viking Line, Helen and Clear Channel. Apart from these collaborators Allas has started collaborating with several companies within cleantech, with a cleantech showroom and related events coming up. The company events are estimated to stand for an annual turnover of 400,000 €. The company services share is almost 20% of the turnover (including barter agreements). The margin of profit of this activity is very high compared to the conventional restaurant and spa sectors. The target audience of the spa is a vast group of people that spend a considerable amount of time on swimming, spa culture and sunbathing. Allas aims at being one of the most interesting places for leisure and social activities. 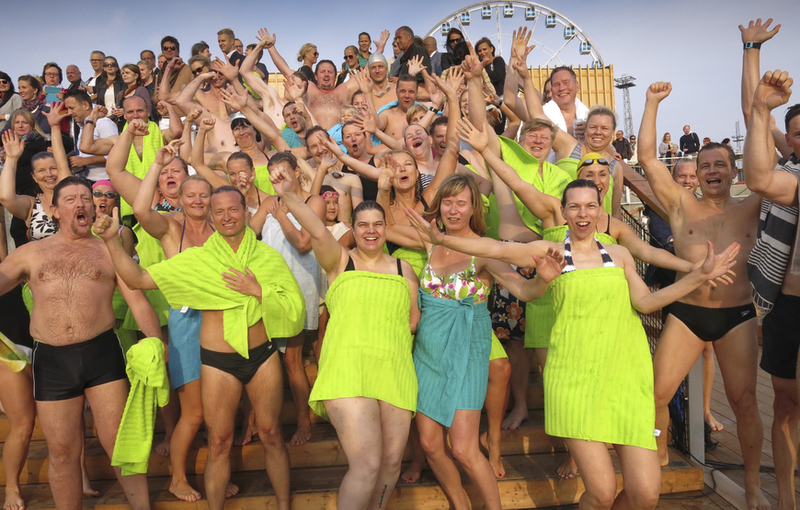 Allas attempts to attract more young adults than a traditional spa and get them to spend time at Allas and use it for social purposes. The variety of possibilities for exercise and well-being that is provided at Allas attracts health aware adults, with a female majority. Every specific sports activity has its own target audience. Families with young children frequent spas, at Allas there is therefore a children’s pool and a playground. Tourists are an important target group for Allas as well. 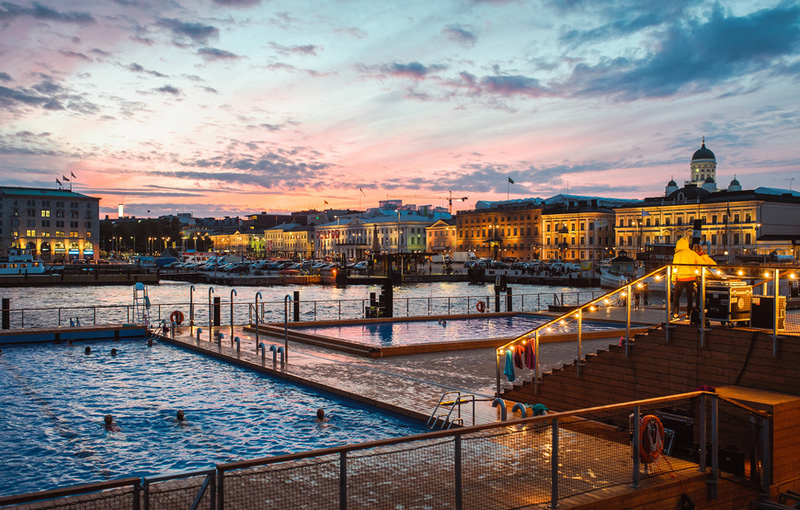 Allas Sea Pool has the potential to become a major tourist attraction in Helsinki. 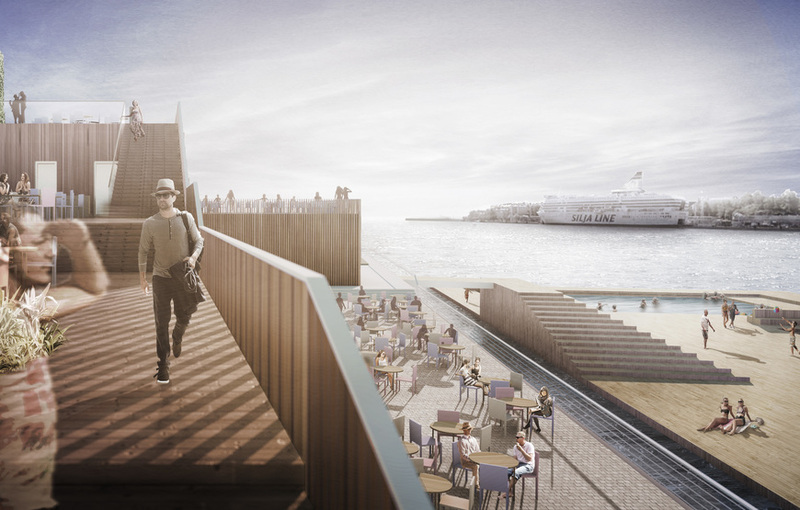 With neighbors such as the Viking Line ferry terminal with a flow of 3 million passengers / year, and the cruise ships amounting to another one million passengers, these people make up one very important target group for Allas. The customers of the restaurant consist of spa visitors as well as urban people that enjoy going to restaurants. 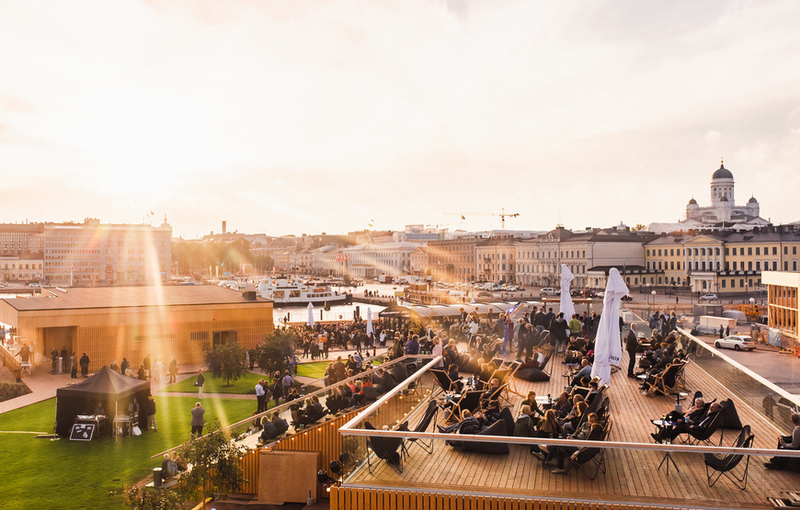 The restaurants and the roof terraces are planned to become an important meeting place for adults in the night-life of Helsinki. The musical and other cultural events at Allas are targeted at young adults and frequenters of culture related happenings. 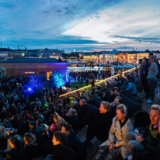 The marketing strategy of Allas is based on many reliable elements: publicity, cooperative media, digital marketing, targeted marketing and the visual attractiveness of the venue itself. The pricing is set to reach a vast audience. Variable pricing is practiced at special events and company events. In proximity to the ticket office in the main building there will be a shop selling spa related utensils and wellness products. 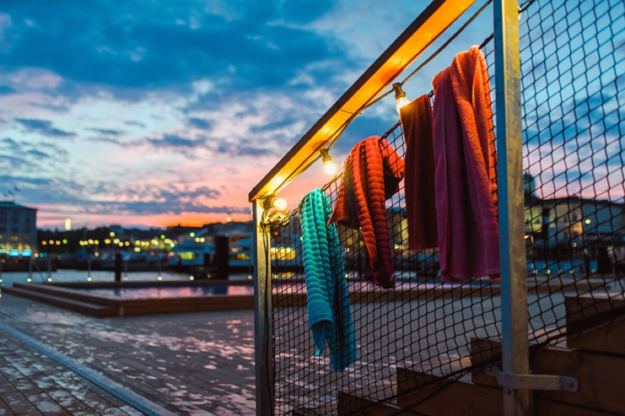 Tourists are taken into consideration by selling Finnish design. The activity of the shop might be outsourced. A team of specialists from different fields have grown tight together to drive the diverse project of Allas Sea Pool forward. Knowledge of cultural management, entertainment business, restaurant business, business strategy, marketing, funding, customer targeted business have all been essential. Also architectural planning, construction management and cleantech, have all been needed. Timo is a real estate entrepreneur who became an Allas owner and a member of the board, during the previous crowdfunding round. 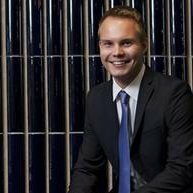 He is a real estate entrepreneur and the founder of Verkkoisännöinti and is now one of the largest private owners of the Ovenia -group. Ovenia is the leading company in Finland providing real estate management, rental and land lord services. Marianne is the planning director of the parent company Töölö Urban. 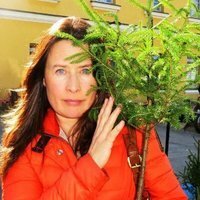 Marianne has also been the marketing director of MTV3, Alma media’s brand manager and the CEO of Viherjuuri and Image Match. 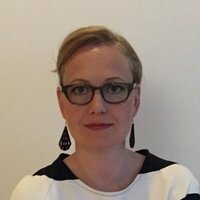 Sanna has moved from her previous position as marketing manager at the Sanoma group to become marketing director at Töölö Urban. She has also been an active entrepreneur in the field of marketing. Kim is the founder and CEO of the Soupster Family restaurants, he has been an active and influential figure in the restaurant scene, in Helsinki, for more than twenty years. Kims restaurants are Pastor, Southpark, Block, Dylan and Soupster Catering. Sophia is one of the owners and board members of Töölö Urban. She is a cultural entrepreneur and visual artist. She is also active within Finlayson as a shareholder and a member of the board. Markus is a shareholder and member of the board at Töölö Urban. His company Solar Films is one of the leading movie and TV producers in Finland. Ami is a shareholder in Töölö Urban. 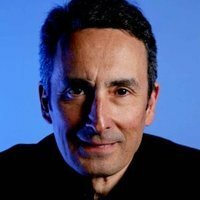 He is the founder and chairman of the board at his internationally successful advertising agency Hasan & Partners. Jaron is a shareholder and member of the board at Helsinki Allas Oy. 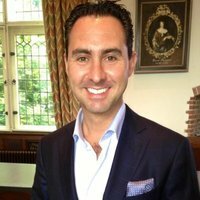 He is active within the entertainment business on several continents, he is also the CEO and a co-owner at the SkyWheel located next to Allas Sea Pool. 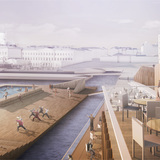 An active Helsinki citizen living in the area next to Allas Sea Pool, founder of the design agency Måndag. Santtu is a partner at Solved – The Cleantech Company. He is one of the leading cleantech experts, he has previously been in charge of cleantech projects at Finnpro and Sitra.